1.Writing a business plan to think ahead and ensure your thinking. 2.Get training on how to run a business/ get assistance from a bank or an associate. 3.Choose a good location to run your business from. 4.Gain support through loans and funding for your business. 5.determine which type of business is best for you. (sole proprietorship , partnership, etc). 6. Register a business name. 7.Learn what tax identification number you'll need to obtain from the IRS. 8. Register with state and local taxes. 9.Get a list of federal, state, and local licences. 10. Learn the legal steps you need to take to hire employees. 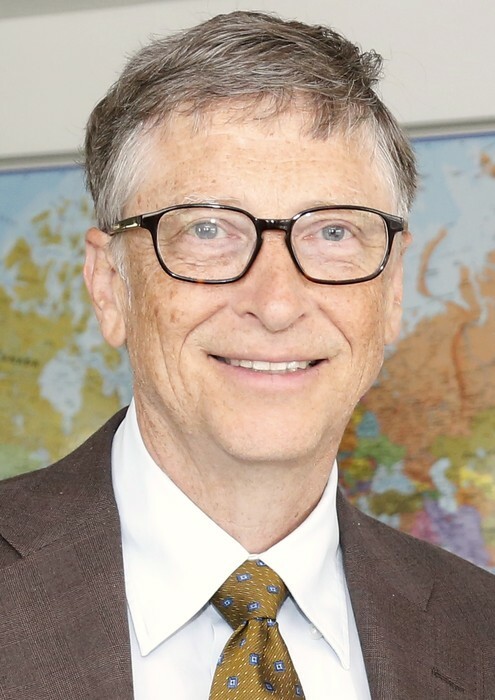 Bill Gates is the owner of Microsoft and the Windows operating system. He is a current billionaire thanks to the large amount of business he gains from computer sales. He is currently the richest man in the world. What motivated him to start his business? : Bill when he was a teenager had been hired by some software companies to write code and find bugs in software, spurring him to continue his work with computers. 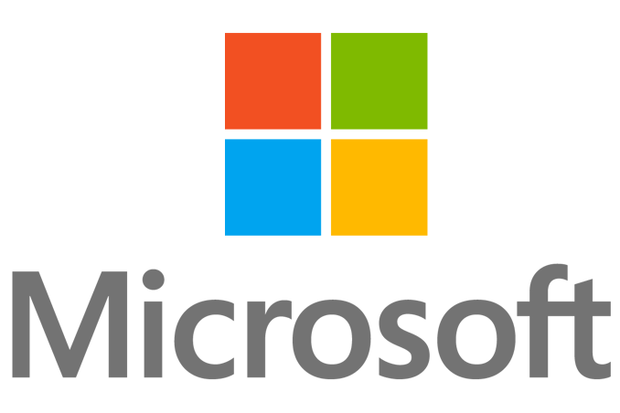 Microsoft has helped people in the past by creating a foundation through which they donate to charity and provide funding for research. I picked this entrepreneur because they basically pave their way toward a large scale business through the use of what they learned over time. Starting a business is very difficult and staying financially stable while running a business is incredibly stressful. You also have to hire people that you are sure are competent workers and maintain good co-worker relationships.